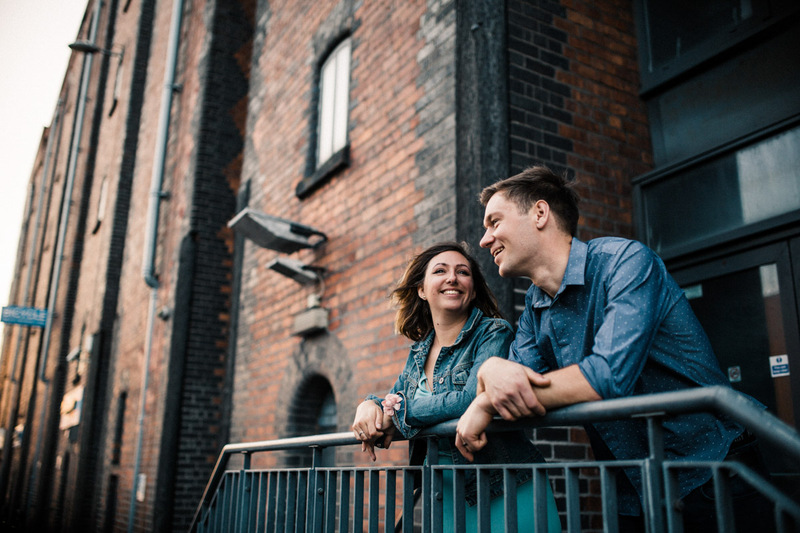 It’s always fun to shake things up a bit and so I have to admit I couldn’t wait for this engagement shoot with the lovely Kayleigh & Mike. 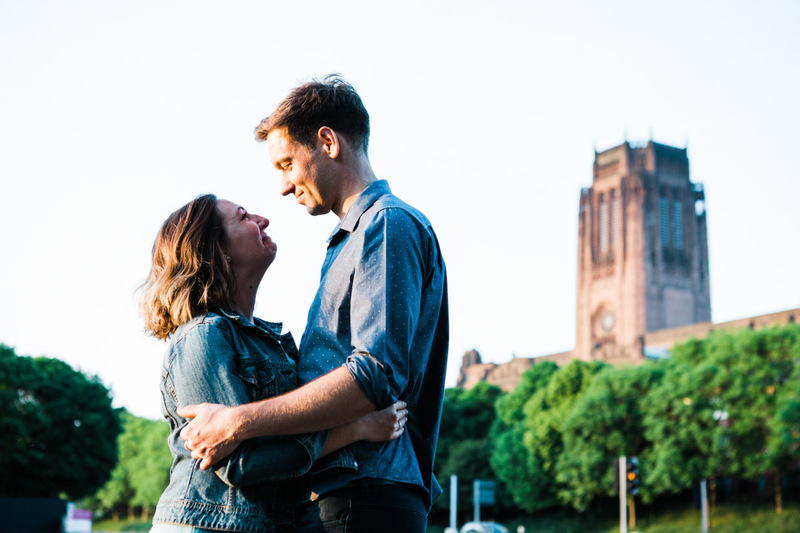 As a Lancashire wedding photographer I’m often shooting in country houses, barns and stately homes so it was great to get down and dirty in the urban streets of Liverpool for a change. 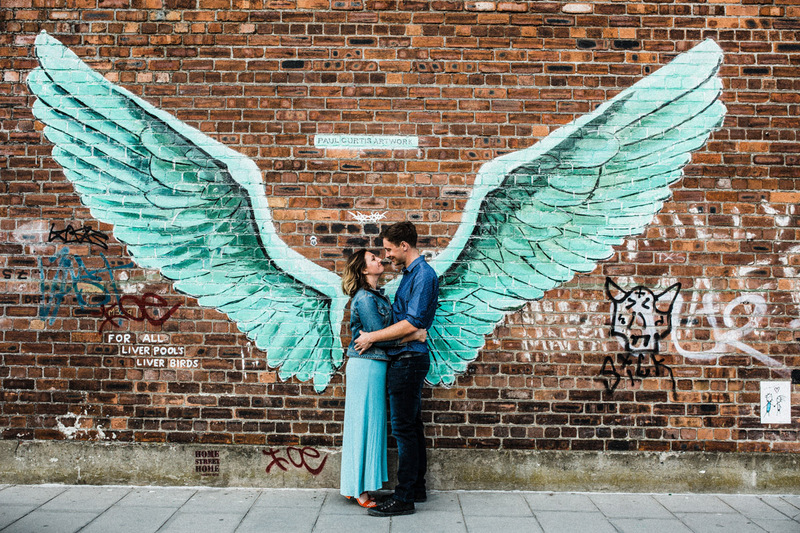 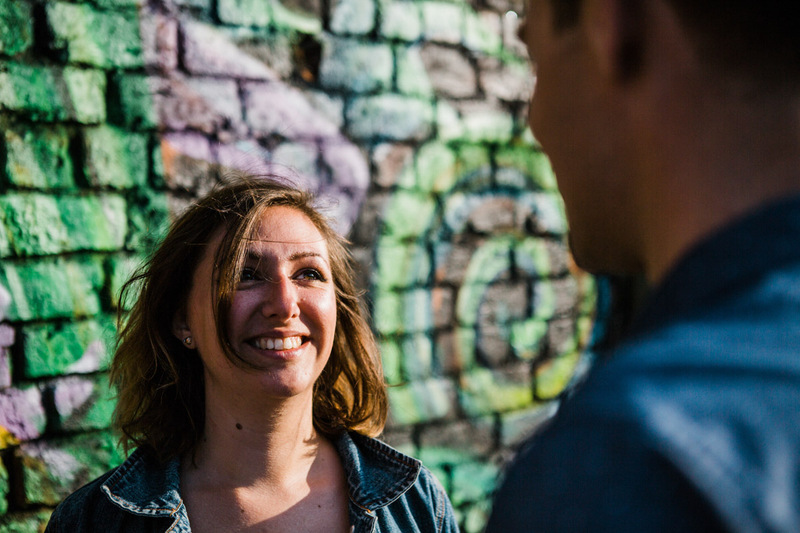 With it’s funky bars and street art the Baltic area of Liverpool was perfect for an urban engagement shoot and Kayleigh & Mike were an absolute joy. 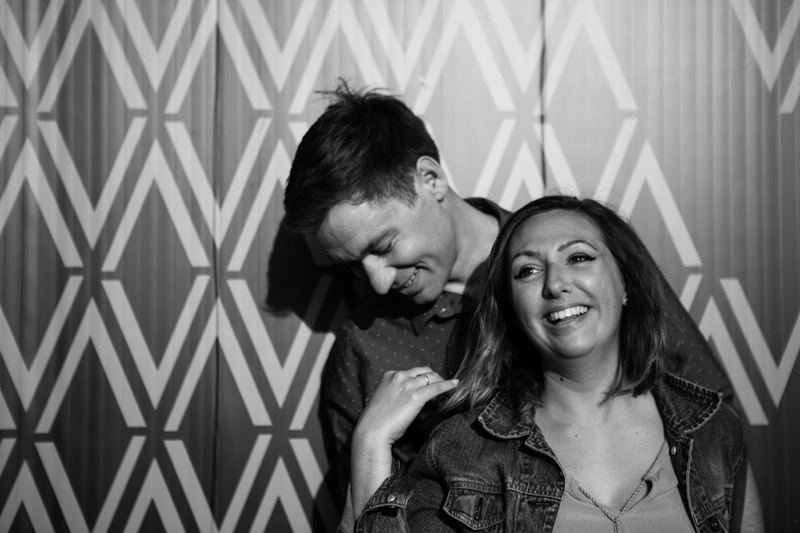 It was also a chance for them to get used to being photographed before their wedding day in a relaxed way free of any time pressures. 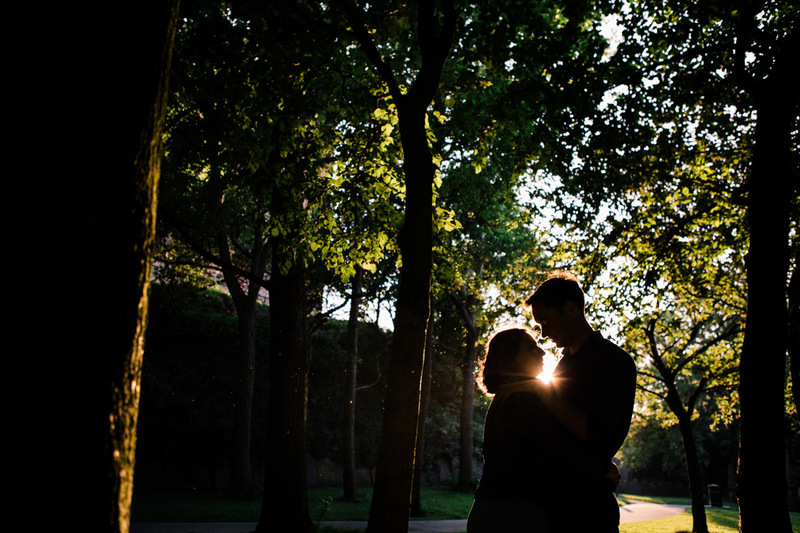 Blazing sunshine, great company and a cheeky beer afterwards… I love my job! 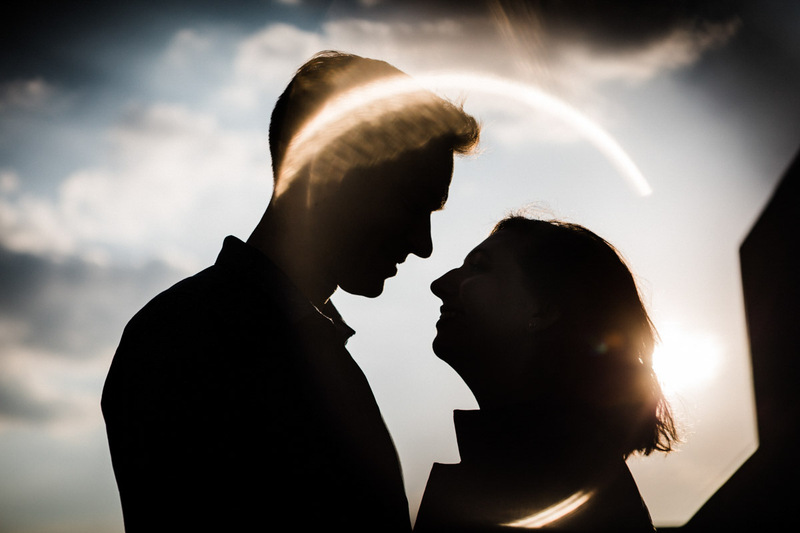 If you’re thinking about a pre wedding shoot or engagement session before your wedding I can heartily recommend it. 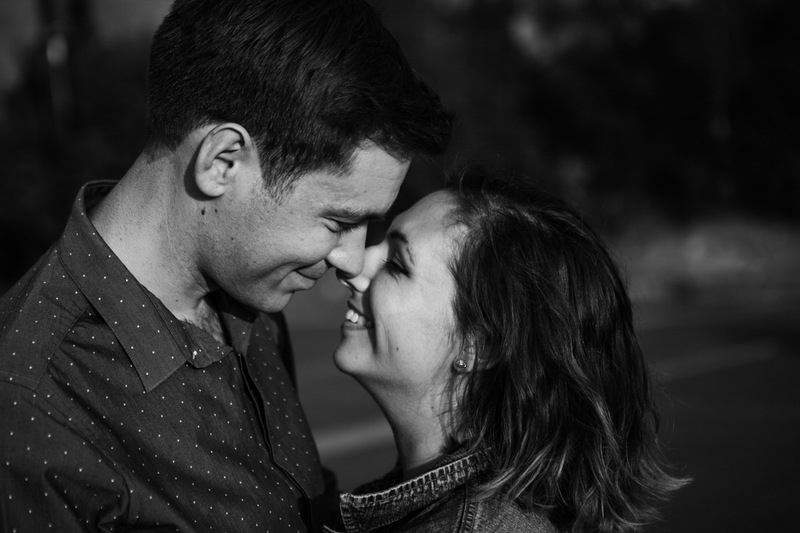 My engagement photo sessions are really relaxed and above all fun even if you’re a little nervous being in front of camera plus you’ll end up with some great photos, perfect for thank you cards or wedding invites! 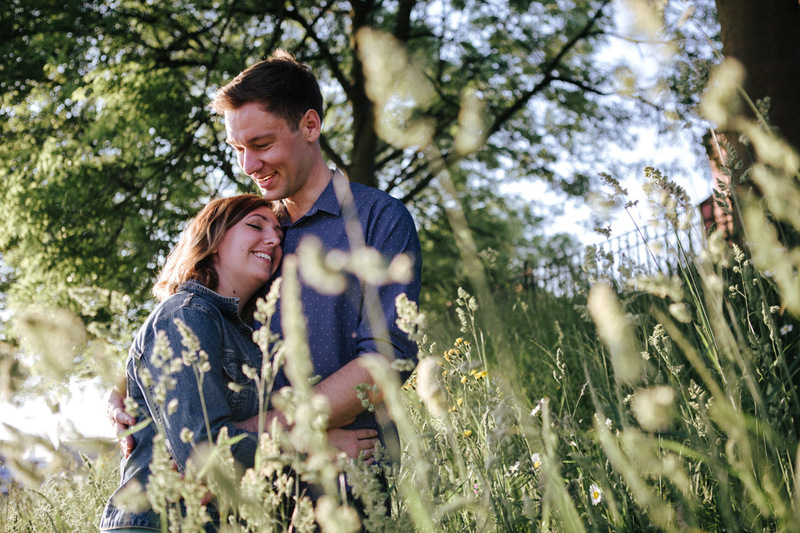 Here’s a snippet from Kayleigh & Mike’s session.